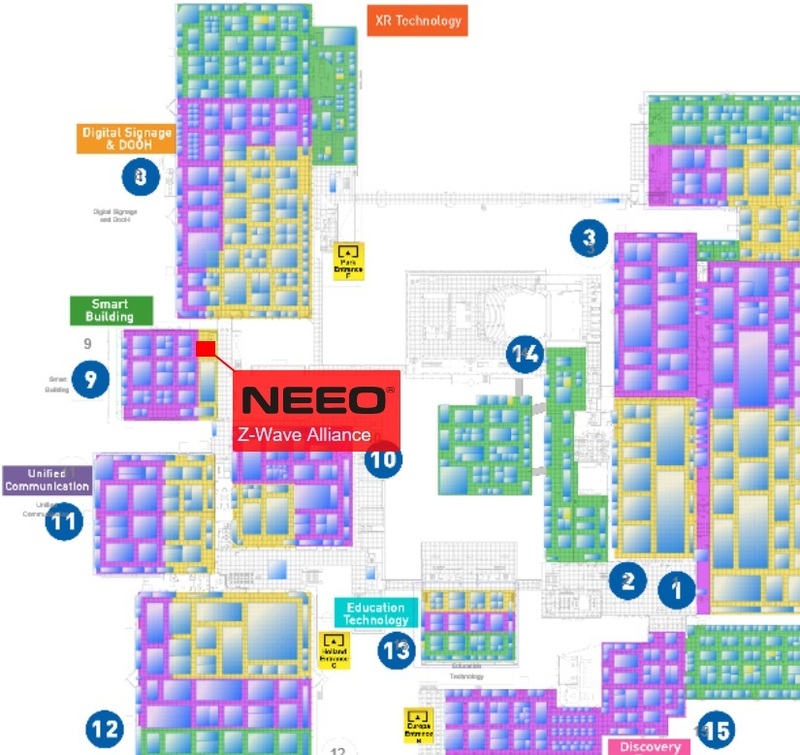 Part of the NEEO Team will be attending the ISE 2018 in Amsterdam at the Z-Wave Alliance booth from 6th to 9th of February. 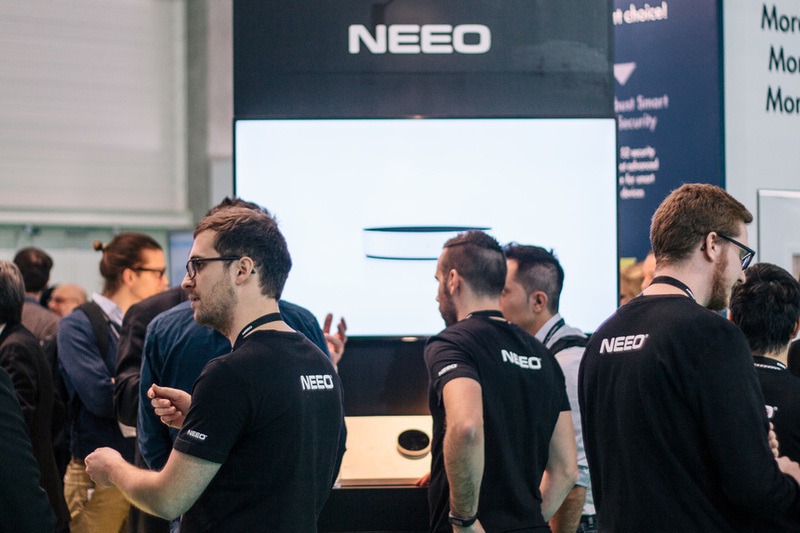 We always love meeting our customers and everybody else who is interested in NEEO in person. We are all about receiving your feedback, discussing your new ideas and wishes as well hearing about your experiences with NEEO so far. This knowledge will heavily influence our future plans. If you happen to be there, make sure to drop by, we are looking forward to meeting you. Will join at the 9th. Looking forward to meet you and others in Person! Raphael Small typo in the date there, mentioning January :) Suppose it needs to be February. My calendar at ISE is already quite full, but I fully intend to drop by and hear about the latest developments. I’m there on Thursday and Friday. Will definitely drop by. Hi, if you guys are so close, it would be great to meet up at ISE. Are you able to provide an invitation code? Michael Crooymans you can use 399901 if you like. This one was send to me. Else you can search via Google and use any found. I've done it this way. Markus Mahr Thank you very much! I've already registered and it worked. Is there somebody specific that I should look for during ISE. Since we received our controls, we have not been able to add local satellite / cable receivers in our market (Mexico) to the database, and as you imagine, if you cannot control your cable box, an important part of what you use your control for is not controlable !!! Any suggestions who to meet to talk about solutions ? We are confident that solving this issue would give us the opportunity to increase the interest for the product. Arturo Escobar did you file an request towards Andy for the inclusion? Normally he can add device very fast. Arturo Escobar Hello, would you be able to open a new request under Device Specific with the manufacturer's name, the provider's name and the model number of your local satellite/cable receiver - I will then submit your device request for the team to add it into the database. Thank you for the responses. I did work with you to include it (back in October), I will start the process again. If you need an invitation code, quickly send me a Private Message and I will immediately send that to you. I will be at our booth starting from Wednesday Raphael and Pascal as well as some of our engineers and developers will be at the booth all days of CES. So we should have all topics covered.